Dogs are commonly associated with being loyal creatures, this dates back throughout history. 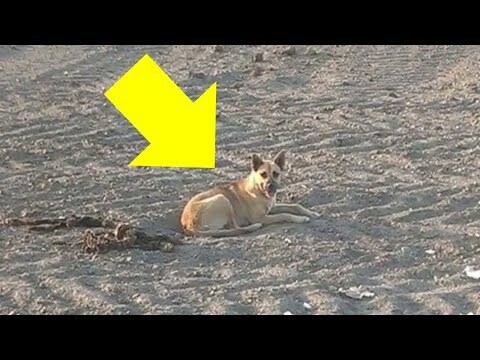 A dog named Hot Chica was discovered in a desert and had been there for months, the temperature reached a scolding 100 degrees. The dog refused to seek shelter and the reason why will break your heart. Hot Chica’s pups had died in the desert and she could not bare leave their bodies.